Lightspeed Systems has announced version 3 of its Rocket web filter has now been released. The web filter is one of the leading web filtering solutions used in education to block access to malicious websites and sites containing inappropriate content for minors. The new version of the web filter includes a redesigned, sleek interface for ease of use, a redesigned administrator dashboard, and a wide range of new features designed to improve usability and school network management. The Rocket web filter is an appliance-based web filtering solution that runs on Lightspeed Systems’ proprietary technology, with options for cloud-based filtering also available. The web filter was developed first and foremost for use in education and soon become the go to company for web filtering, thanks to robust filtering controls that do not overblock web content. Version 3 of the Rocket Web Filter improves on its predecessor by increasing filtering speed and improving SSL handling. The latest version has better scalability and also now includes new reporting options, providing traffic reports in real time and alerts when users attempt to access inappropriate web content. The web filter offers seamless Internet filtering by identifying users. No matter what WiFi hotspot an individual is using, filtering controls will be applied. The latest version of the Rocket web filter also includes SMART Play – a new YouTube feature that only allows access to vetted video content, including embedded YouTube videos on third party websites. The new version also supports cloud-based backups and incorporates web filter bypass controls to prevent the common methods of filter bypassing to be blocked, such as the use of Psiphon and Ultrasurf. 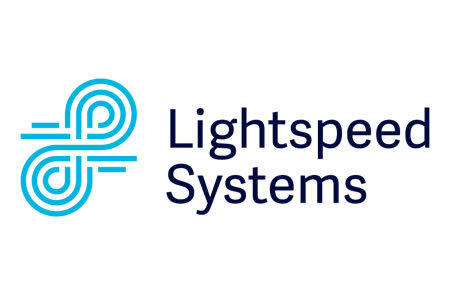 The Lightspeed Systems web filter now processes more than 2 million sites per day and incorporates controls to prevent new websites – which may contravene filter policies – to be blocked until they have been scanned and categorized.